I manifested the healing energy work that helped me manifest things I desired faster… – Vibrate higher! I had my atlas chakra activated by Beverly Welbourne in Cincinnati, Ohio. . She does her activationShe does her activation with a very high vibrational Light Language, which to me, is using the power of sound and vibration to maybe activate healing in my DNA with the Light Language? activate healing in my DNA? Maybe she sent healing intentions and energy directly to my mouth of God? Whatever she did, must have helped finish blowing me open. My energy body was being healed by me doing reviews. The Universe did not make me spend one dime on healing modalities. People, do these energy healings. They work. They raise your vibrational field for you when you cannot consistently stay in a higher vibration consciously. They are tools to assist us along the way. I mean, do you wanna begin manifesting or not? You don’t need money for this. Do what I did, but choose the modalities that speak to your heart. Create vision boards with what resonates to your heart, not your husband’s, your kids, no one else. The Universe knows when you’re cheating by the way. You’ll see. Even after I started manifesting, other people could only get the ripple effects. Even my husband seemed to be wondering how I fell into the goodies that I was getting for myself without spending a dime on anything. I would just enter a drawing and boom. I won a free deep tissue massage. Energy is no joke folks. It’s quantum physics mixed with a little magic and a little faith. And always unconditional love from the Universe for you. I started small and I gradually moved into asking for bigger things. I’ll be sharing some of those stories on the podcast. After this came Soma EnergeticsSoma Energetics. Maybe I will reference some links to the older articles when I won the service. Yeah check back if they aren’t here yet. 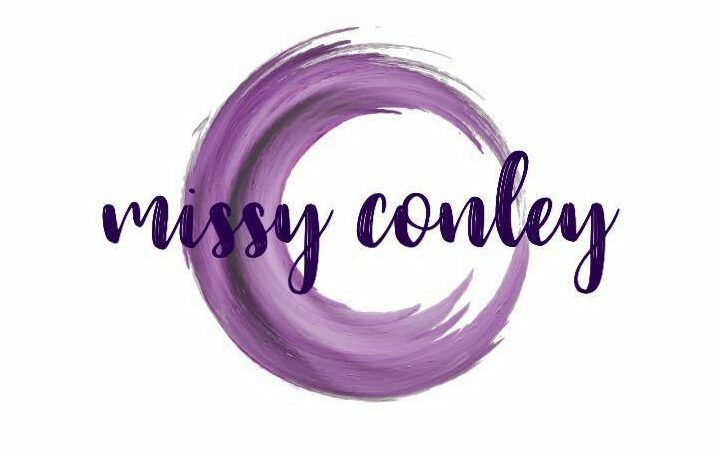 If you want to become an active part of my Hay House book contract manifestation in live time you can go to any of my social media sites and follow me and/or sign up, or you can best help me out by following this blog directly. I am building the platform that I will be presenting to Hay House in my book proposal. Every click I get helps my dream come a bit closer to becoming a reality. Once I have the book contract, the $10,000 cash advance will get me the funds to properly promote myself via a new website, podcast, and the creative apps that I’d like to use to teaching people manifestation across social media. Spirit has always tricked me along the way to get me to follow my path to my full potential. The marijuana blew my consciousness open back in 2002 and I was thinking wow, I get all of these energy healings for no charge? Just for providing reviews? Wow! I don’t have to have money. I can exchange goods with them. I knew something was up when I realized that David Hulse did not need my piddly little article to promote him. His company is world wide. He did this for a different reason. He was intuitively told to say yes to me. He did tell me I was the cleanest energy he has had to clean up in a long time! I was very open to receiving it and I had been working on myself for a very long time. It gave me hope, because when he asked me if I had anything in mind for my purpose, I told him no. See! right there proves that he knew me better than I did. I was there as a Lightworker in training. He knew he was simply raising my vibration so I could find it!! So he set that as my intention going into the tuning forks session. PreviousSubscribe to my blog to stay connected with me after the Positive Heads podcast!